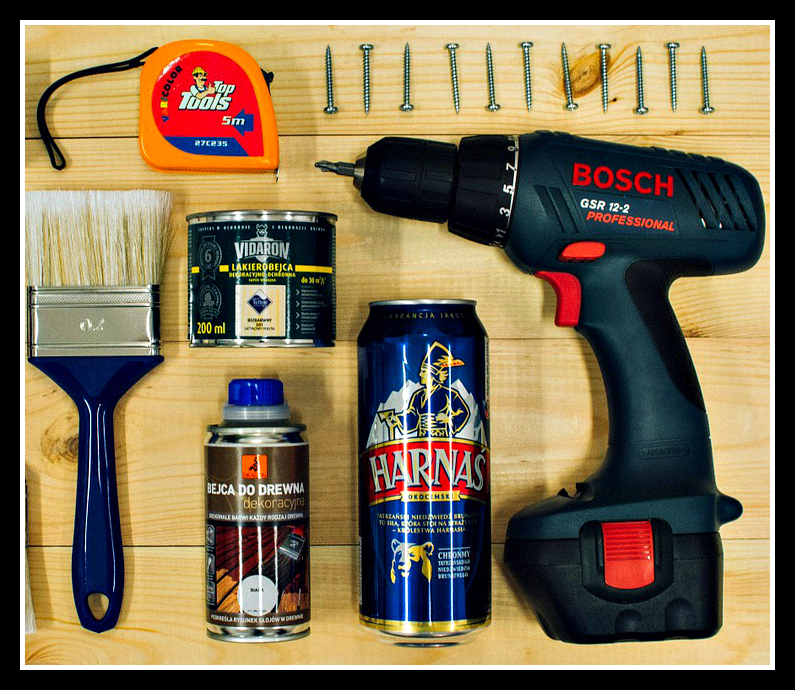 Blog posts related to DIY and home improvement including DIY projects, painting and decorating, gardening, tool reviews and so on. I’m about to install a bunk bed in what was Helen’s bedroom and, for the first time, our girls will ‘properly’ share a bedroom. Pic credit below. Our kitchen improvement project has had some unforeseen consequences. 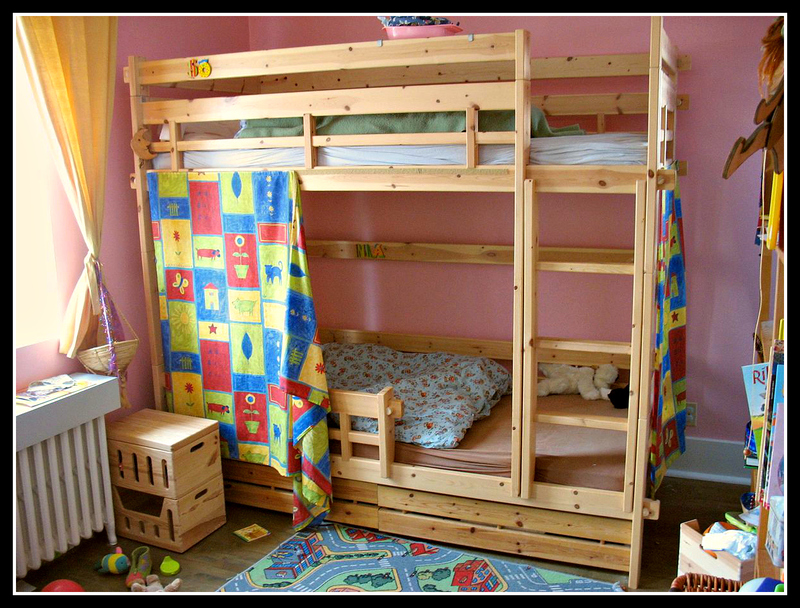 Based on the fact our kids have happily shared a bedroom for the past few weeks while the work has been going on, we are going to take a leap into the unknown, install bunk beds and get them to share a room permanently. Every home improvement project is different. It could be something as simple as touching up cracks on mouldings, or something as complex as rebuilding the whole kitchen. And of course, there are many projects that fall somewhere in between these examples. But for most any home improvement project that you’re attempting to take on yourself, there are basic preparation steps that will apply. So just as a reminder for any readers who may be considering embracing their DIY spirits, here are a few of those steps. Covered in paint, tired, drained and longing for my bed. 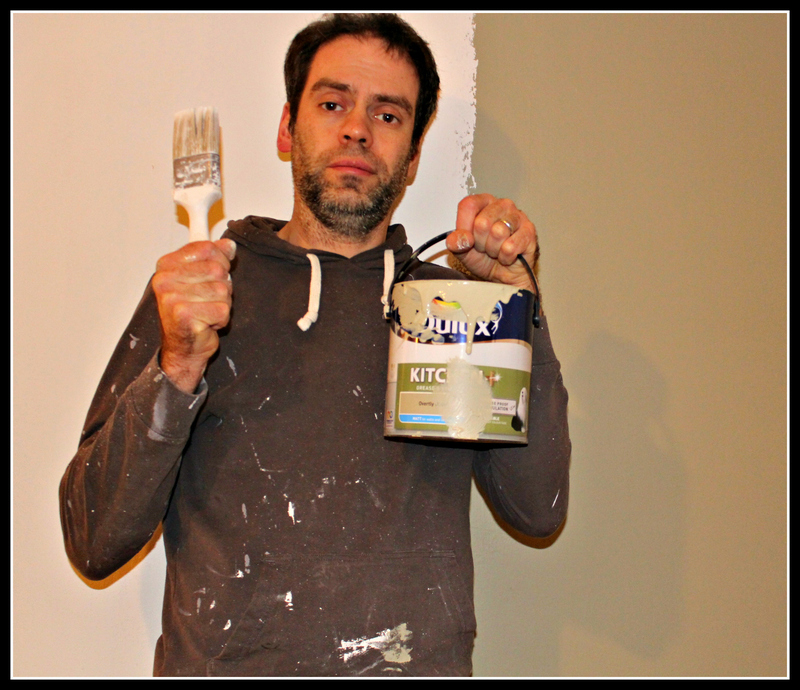 That pretty much describes me over the past week as I have pushed myself to do as much painting and decorating as possible. Last week was always going to be challenging. Not only was it half term, but my wife was going to spend a few days in Scotland visiting her father who is recovering from an illness. This meant I would be flying solo with the kids while building work on our new kitchen was ongoing. 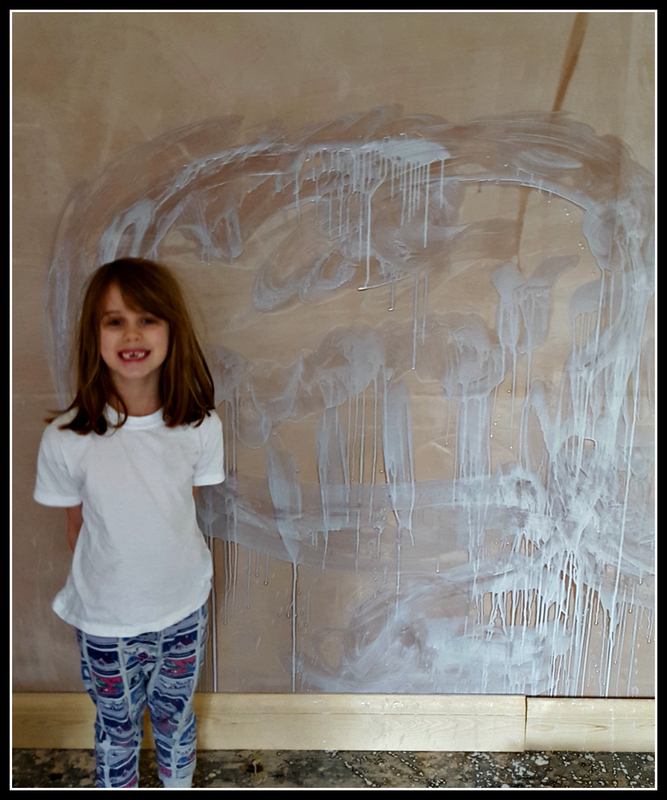 Helen, next to her masterpiece; a painting of a sheep. 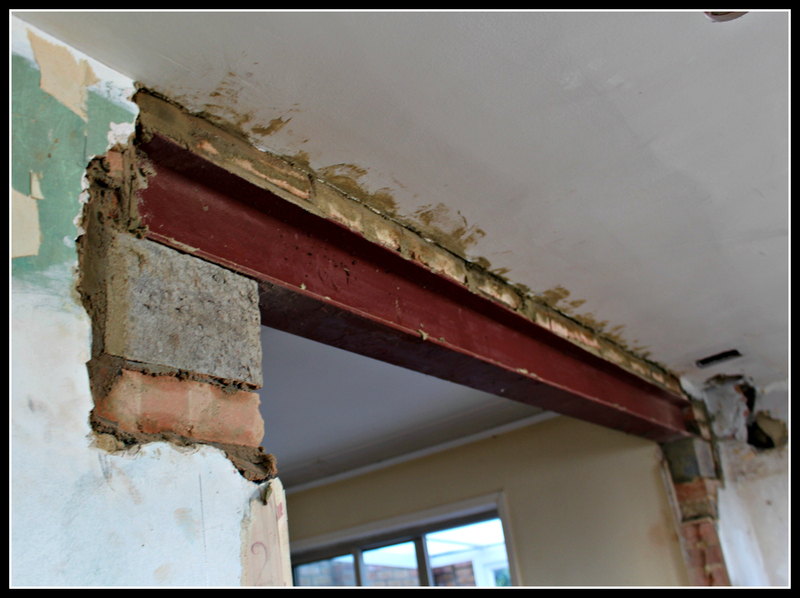 With our kitchen re-build continuing, I haven’t had time to get creative with my camera this week. Even so, I thought this image of Helen, our eldest daughter, was worth sharing. One week in, and the rolled steel joint is in place and we have our open plan space. There’s much more to do, but the builders are making good progress. Heavy building work has been underway in our kitchen for the past week. I’m pleased to say the new, open-plan space is taking shape. There has been real progress in creating our new, modern, family-friendly kitchen. This, despite a couple of significant problems along the way, although I’ll go into more detail about them in a moment.